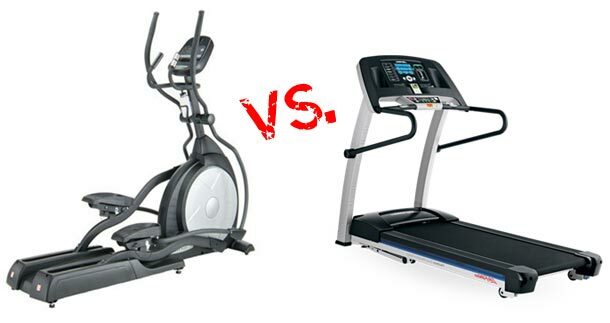 Do I want a treadmill, bike, rower, or elliptical? Something we’ve noticed is that our clients range extensively in age, gender, fitness and goals and that’s because we have a great range of equipment to help you with whatever your goal is. Treadmills are a great piece of equipment because you’re able to get a large one with all the features and programs for a large person to run on, but also smaller more basic ones for walking on. If you don’t have joint or injury issues, running and walking is a very natural movement and gives the body a great all round workout. Cross Trainers, also called ellipticals due to the circular motion, are a very popular choice for those who need a lower impact cardio workout. As compared to running, the motion of the cross trainer is such that whilst the muscles and joints are moving, there is actually not sudden impact on the body. This is great for those who are elderly, recovering from injury, or quite heavy. Exercise Bikes are also a great low impact exercise due to the circular motion of the machine. The bike is very good at targeting lower body muscles without having to support the body’s weight. The resistance is caused by a magnetic mechanism in the bike which is adjustable to give the user the correct workout intensity. Another great choice for some of our clients is the recumbent bike and rower. This can be a particularly good choice for those with bad backs as it provides a lot of support for the user. In addition, the reclined postion can be more comfortable and tends to target the glutes more than conventional exercise bikes. Another popular item is the rowing machine. Whilst giving the user a really great cardio workout, it’s quite an intense exercise and is also very good at developing back and leg, and arm muscles. To view more about each specific machine that Budget Fitness has to hire, simply click on the Equipment tab and make selections from there to read some more, and have a look at pictures and pricing. With all considerations, we recommend getting in touch with a personal trainer who can tailor a fitness plan to your needs and recommend which machine for you to hire based on your body and goals. 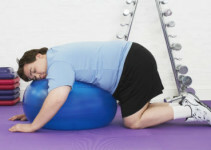 Budget Fitness has the details of some great ones local to the Geelong area.